Born in Germany and studied under Carl Scheytt. 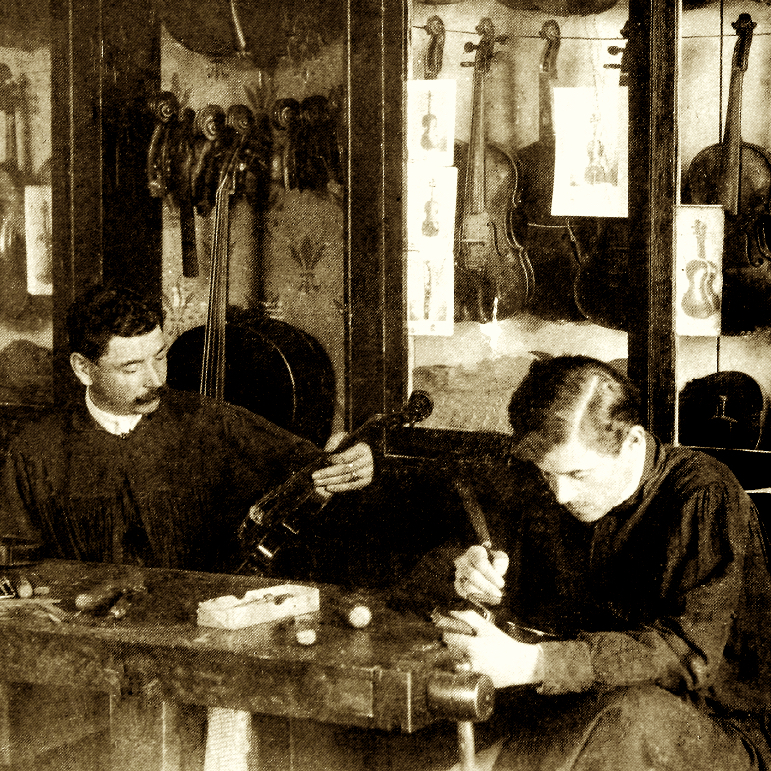 He moved to the USA and established his own shop in Baltimore, where he made violins, a few bows and mandolins. 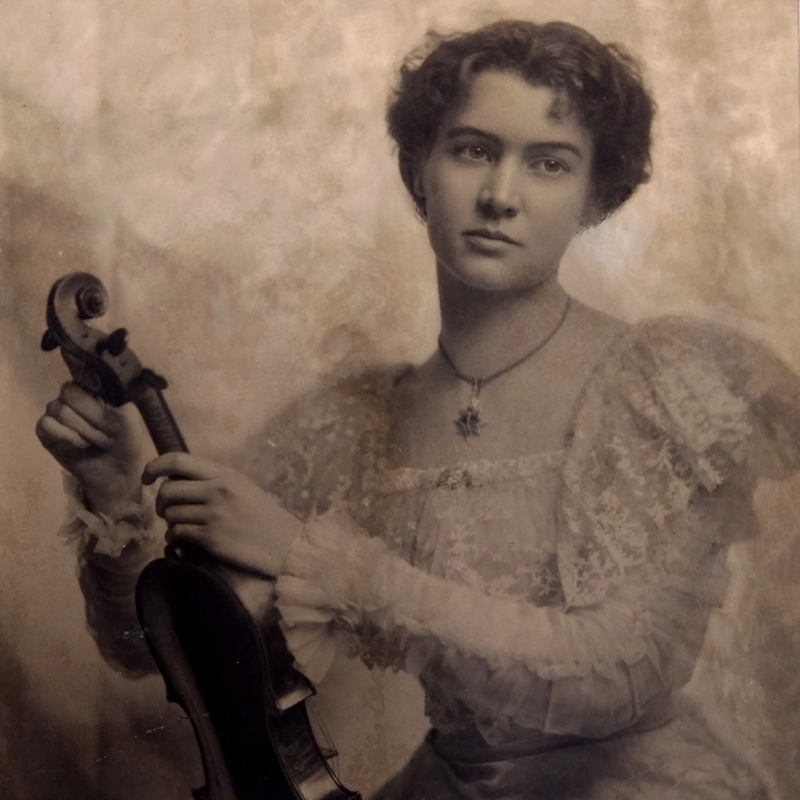 Some instruments are stamped 'Carl C. Holzapfel' on the edge of the pegbox. 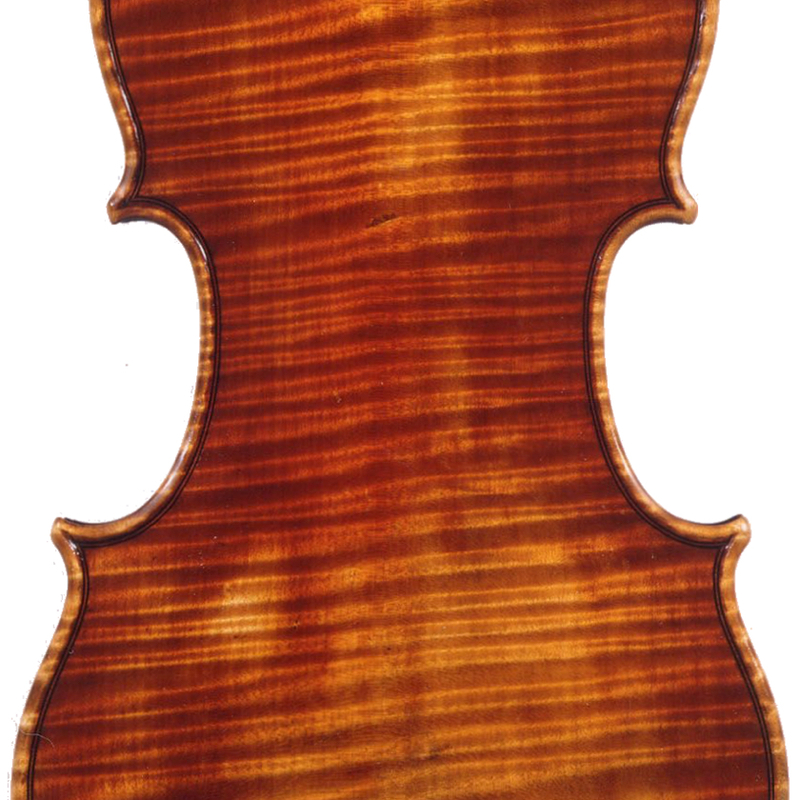 - The auction record for this maker is $2,040 in Jul 2010, for a violin.